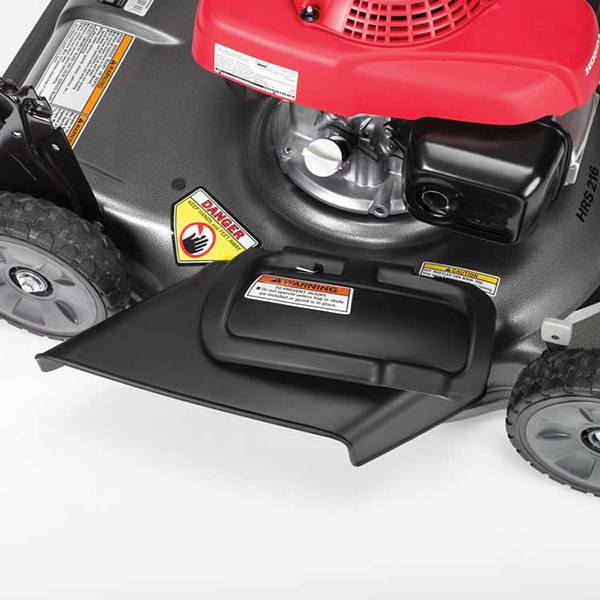 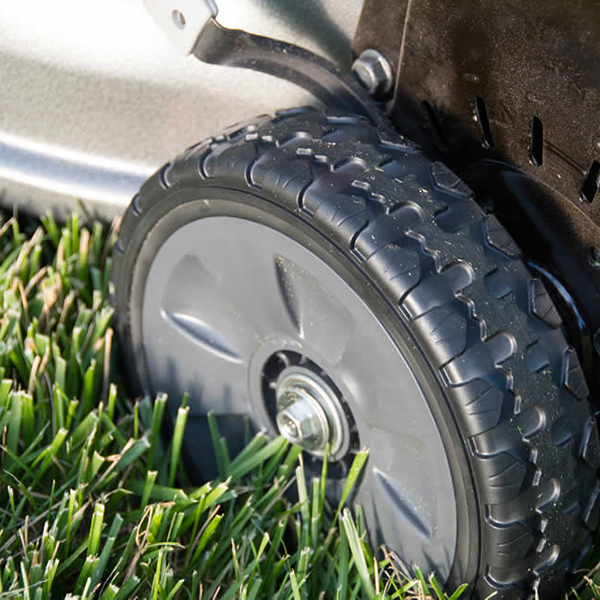 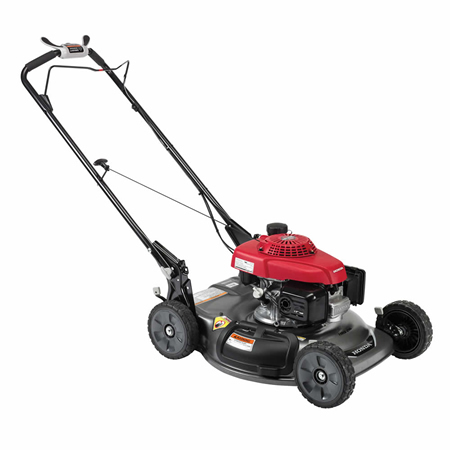 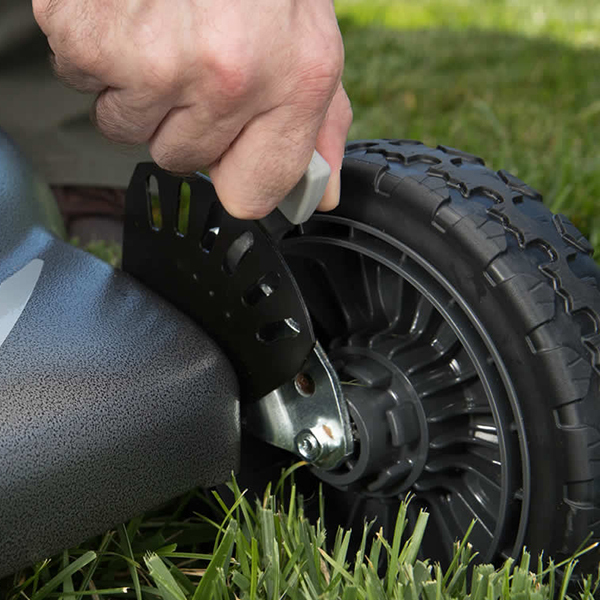 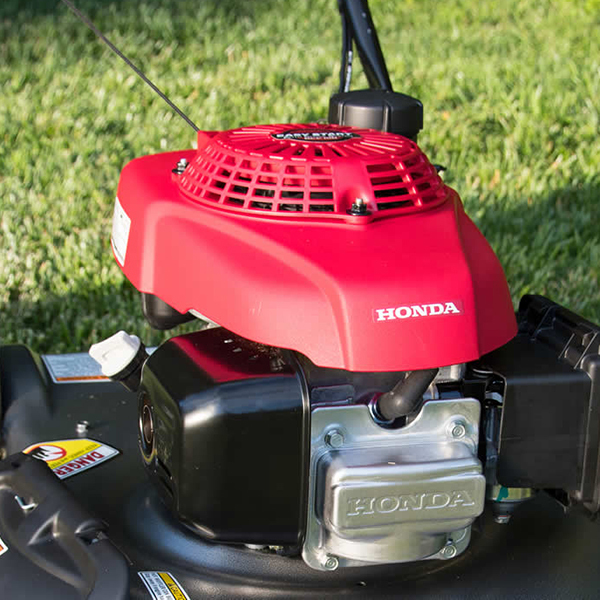 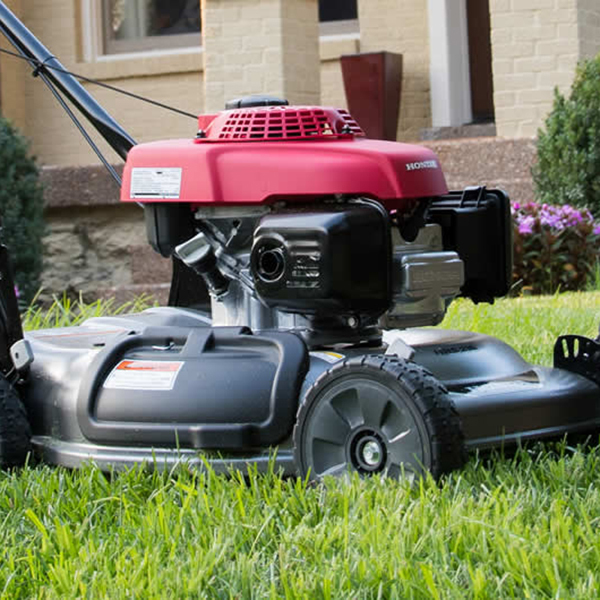 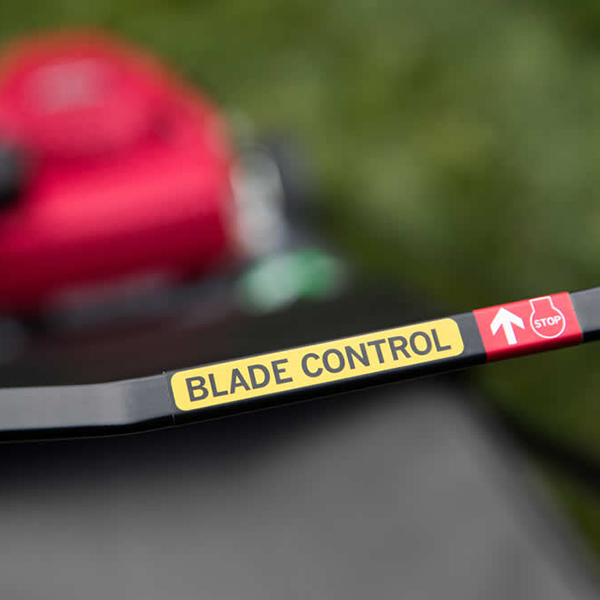 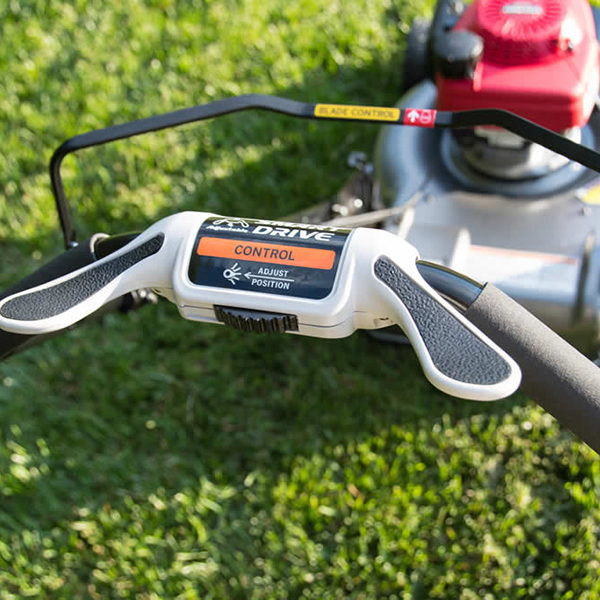 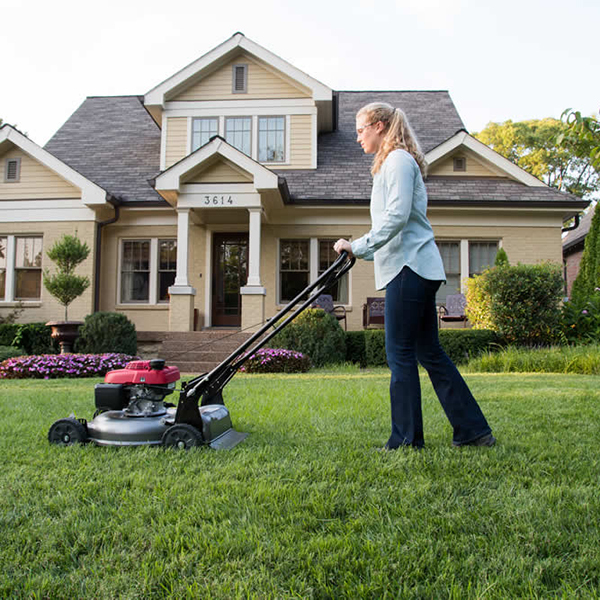 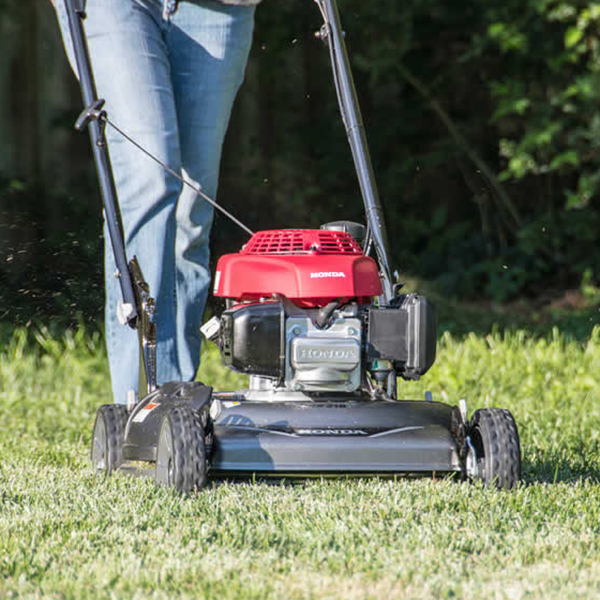 Looking for the best of Honda's lawn mowers, Timber & Marine Supply, Inc. has it. 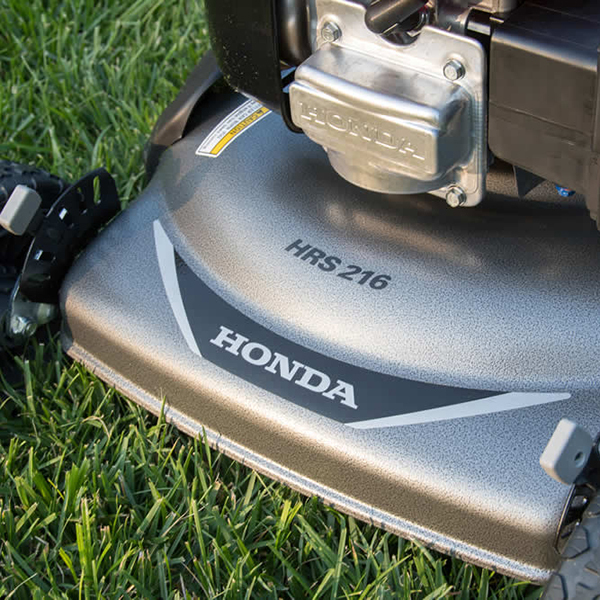 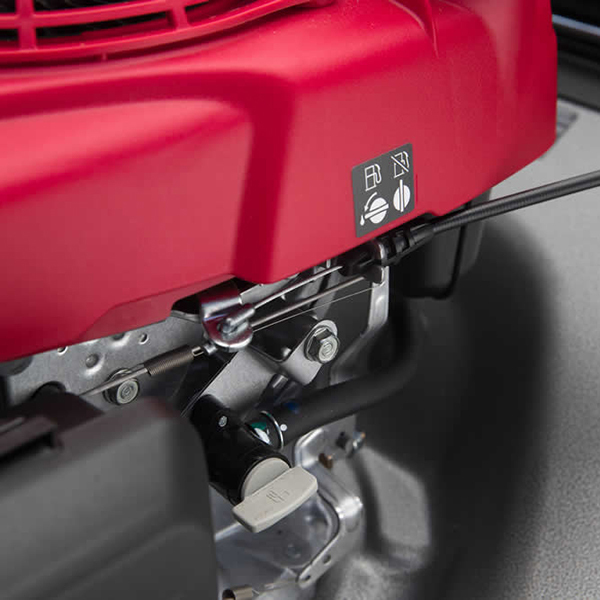 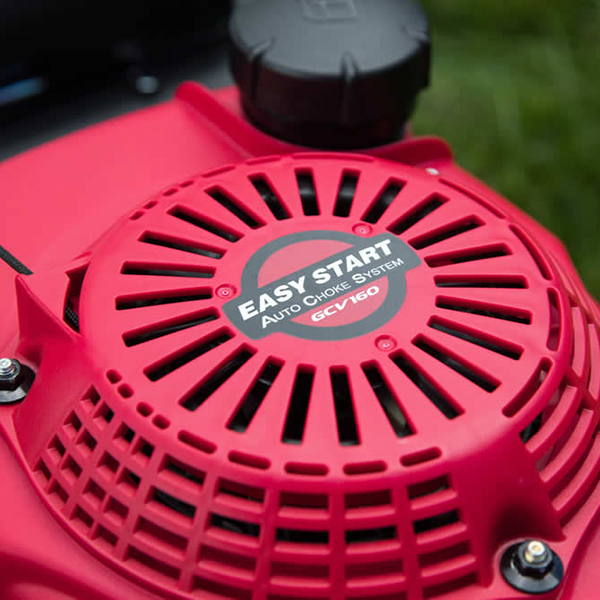 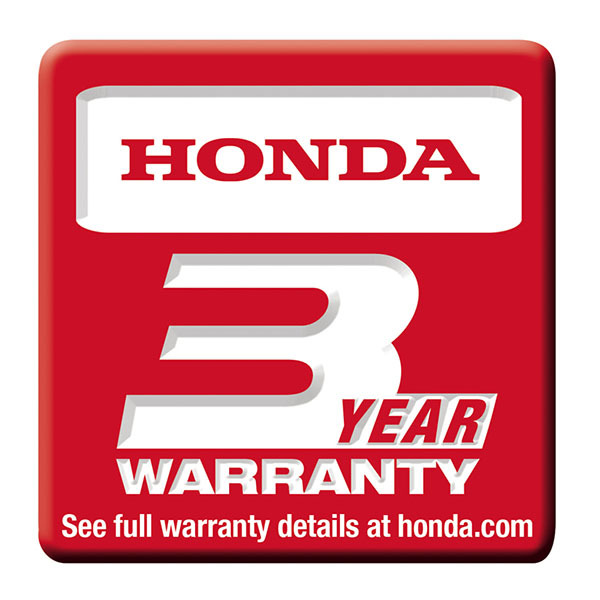 Easy-starting, reliable, and powerful, Honda's premium residential GCV160 engine is certified to meet 50-state EPA and CARB emission levels. 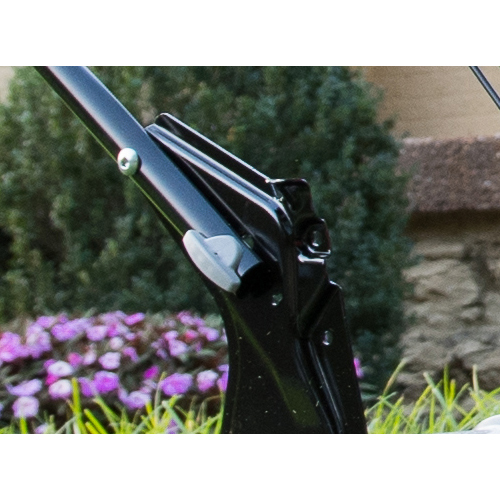 6 cutting heights ranging from 1 1/8" - 4"